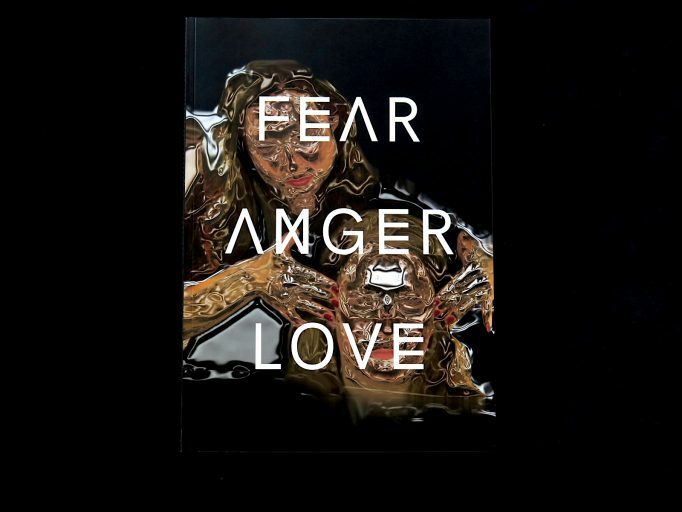 Fear Anger Love CTM 2017 Festival Magazine. CTM Festival. 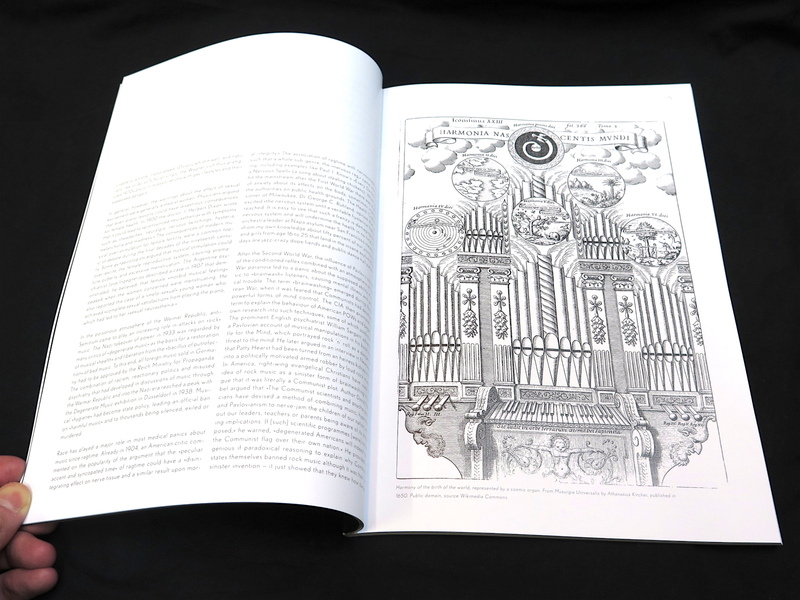 This special 96-page publication supplementing the 18th edition of Berlin’s celebrated CTM Festival for Adventurous Music and Art collects essays and articles authored by curators, music journalists, cultural workers, theorists, and artists. 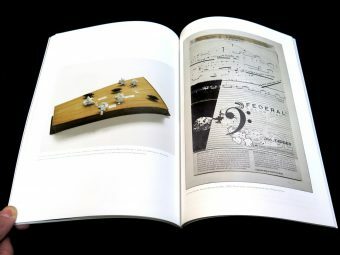 Together these divergent voices explore the unhinging and emancipatory potential of resonant (musical) emotion to recurrently question and challenge the status quo. 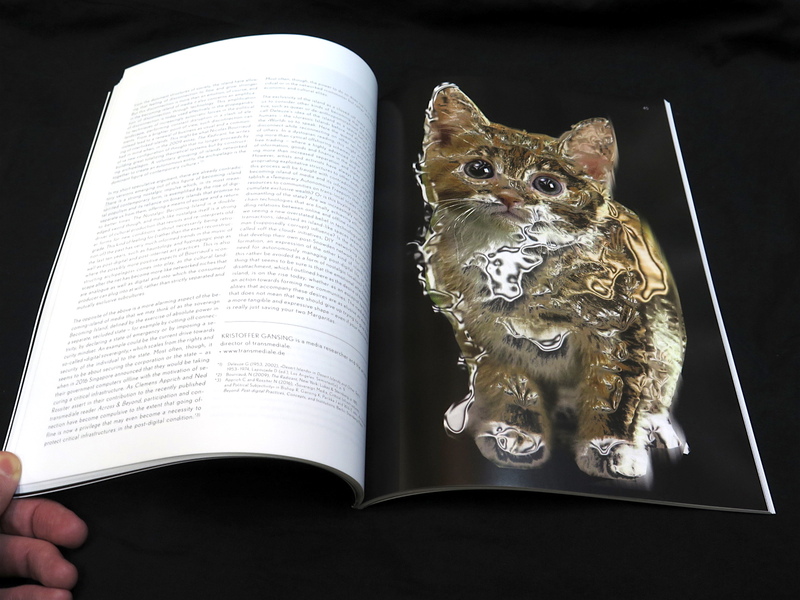 Each year, CTM Festival is oriented towards a specific theme. 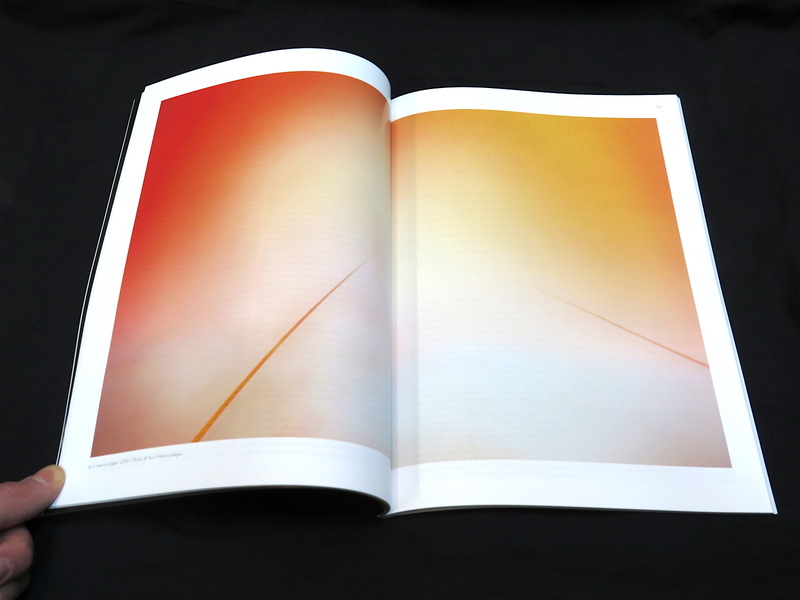 As the events within the 18th edition were, this year’s magazine is thematically centred on the topic “Fear Anger Love”, focusing explicitly on radical forms of musical expression and dissonant emotions found in or through music and examining the diverse strategies that are applied to unleash or harness them. Music conjures emotions more intensely than most art forms, and makes it possible to experience the ambiguous effects and possibilities of intentional emotionalisation. 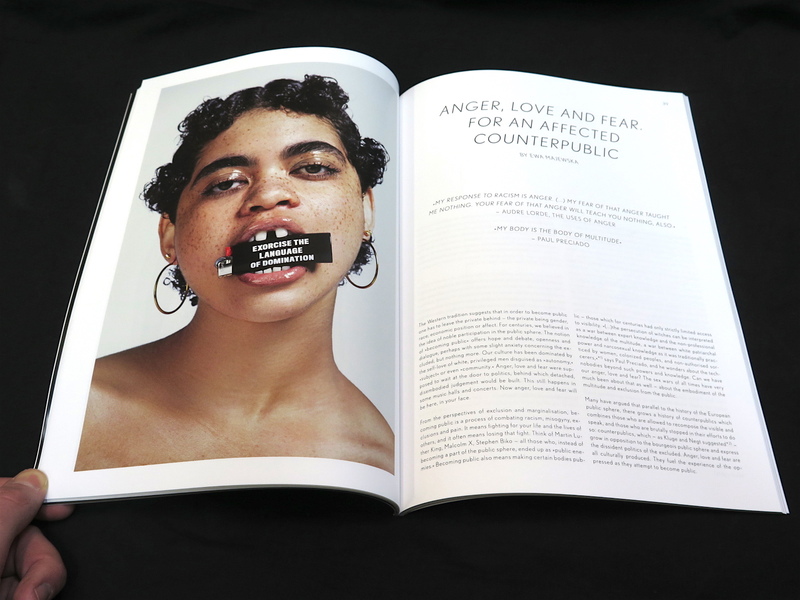 Including portraits and interviews of individual artists, collectives and scenes, this magazine examines different ways in which music and its effects have and can be harnessed by society and authorities, as well as individual and collective efforts to undermine, appropriate and decolonize such control. 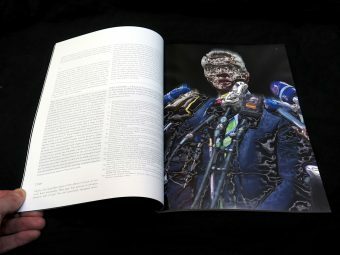 With contributions by Alejandro L. Madrid, Ariel Guzik, Endgame, Ewa Majewska, Guillermo Galindo, James Kennaway, Jan Rohlf, Kevin Lozano, Kristoffer Gansing, Kurt Hentschläger, Lawrence English, Mats Küssner, Mollie Zhang, Pan Daijing.